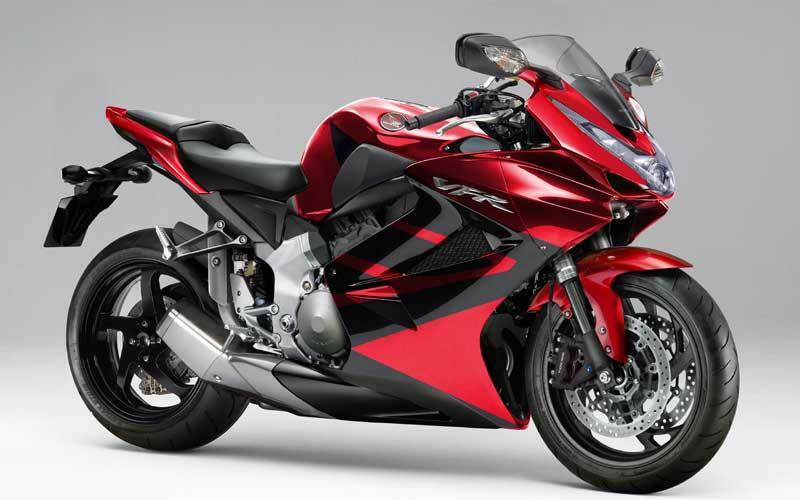 Honda has pulled out all the stops to showcase the finest technology ever seen on a road bike with the all-new VFR1000F and touring-spec VFR1000GT motorcycles. 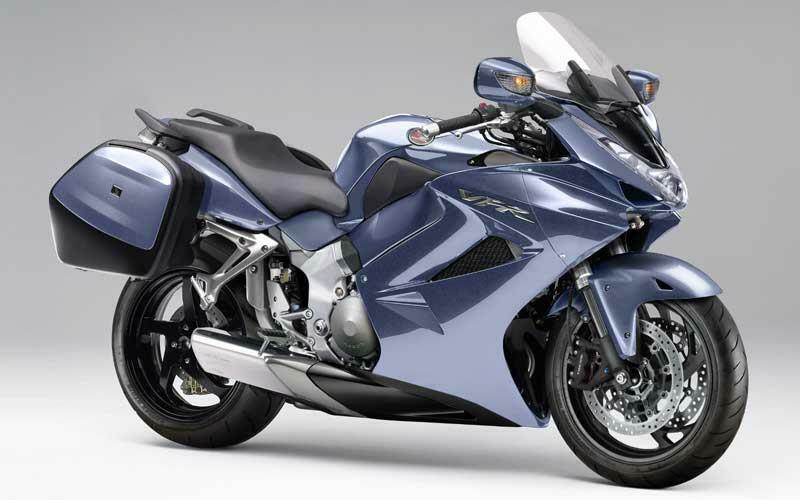 Along with the sexiest VFR yet, Honda has finally succumbed and given us a road motorcycle with a V5 engine derived from the successful 990cc RC211V MotoGP machine. 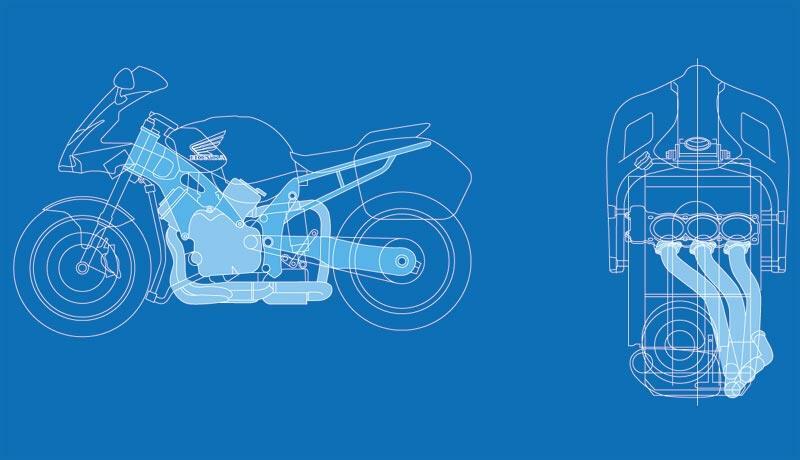 If that's not enough, they've also linked it to a Ferrari-style push-button gearchange for the fastest, smoothest gearchange yet seen, running through shaft drive with a trademark VFR single-sided swingarm. To see the full story on these and more of Honda's 2009 motorcycles, pick up a copy of this weeks MCN (August 6), out now.